Like many 20-somethings, my vision of Tokyo and even Japan, consisted of flashing neon city lights, never-ending trays of sushi, singing the night away in a karaoke café; or conversely, burly sumo wrestlers, the peaks of Mt. Fuji, and beautiful geisha under a blooming cherry blossom. I didn’t know what to expect – and that’s what makes this destination so intriguing for a young traveler. My favorite memory of my time in Tokyo happened at the subway station. During a time before the age of the iPhone (now my ever-present travel companion), I tried to navigate the subway system with my friend and decided to purchase tickets from a kiosk. There were two buttons you could select – one button featuring an icon of one person and one button featuring an icon with two people. Since there were two of us, we decided to hit the button with “two people” and put in the requested amount of Japanese Yen into the machine – which seemed unreasonably expensive. Before I knew it, 20 tickets printed out from the machine – indicating that I had selected the “group” button and we had purchased 2 sets of tickets for a group of 10 people each (A great function if I was a Contiki Trip Manager, but terrible for me and my companion). Through my embarrassment and limited knowledge of the Japanese language beyond ‘domo arigato, Mr. Roboto,’ I went to the queue to get reimbursed for the 18 tickets that I had mistakenly purchased. My companion and I had a good laugh throughout the rest of our trip and reminded ourselves never to select the “two person” button again! 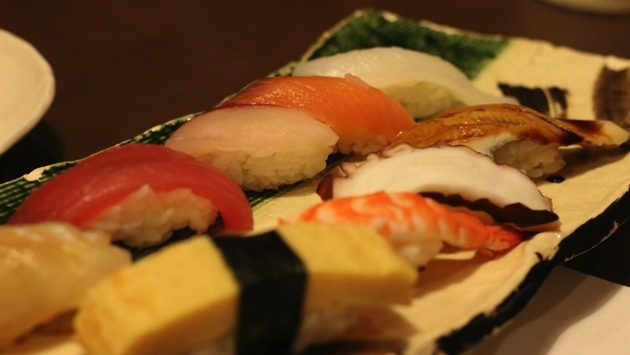 As a 20-something, this short visit to Tokyo was a dizzying array of subway lines, delicious food, wonderful people, and my first time fully experiencing the deep history and culture that Japan is best known for. I also spent my time at Tokyo Disneyland and Tokyo DisneySea – must-sees for any Disney fan. Yet, I found myself longing for the opportunity to see a different side of this tiny island such Osaka or Kyoto – the cities that still exemplify the age-old traditions and customs. I felt like there wouldn’t ever be enough time to see and do it all. 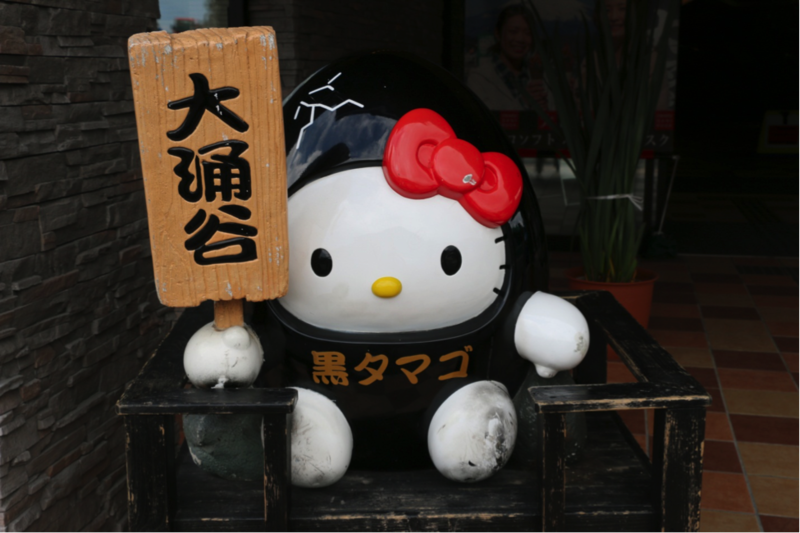 Japanese culture continues to maintain young peoples’ fasciation; in fact, the city of Los Angeles just hosted a 40th-year celebration for Hello Kitty, one of Japan’s most iconic figures, who continues to resonate with young and old alike. It’s exciting that young travelers now have the option to see Japan – the old and the new – with Contiki in 2015 on our new trip, “Japan Unrivalled” – which is featured in our brand new Asia brochure. Whether you’re a person passionate about history, food, Disney, architecture, technology, innovation, or stunning nature landscapes – Japan is the perfect choice for young travelers and I hope that this new Contiki experience will offer them a few legendary stories of their own to retell! Vy Spear is the Public Relations Manager for Contiki Vacations, sharing the Contiki #NOREGRETS message and the importance of travel for young people with thought leaders, vloggers, bloggers, media, and brand ambassadors. Prior to joining the Contiki team, Vy spent 2 years living abroad in the Pearl of the Orient, Shanghai, China - teaching English at Shanghai High School, International Division. Her time spent living abroad ignited her passion for travel. Her most memorable travel experience involves visiting her grandmother and mother’s hometown in Vietnam – her first time visiting the country of her ancestors. Her next Contiki adventure, if she had to choose, would be a trip to New Zealand!